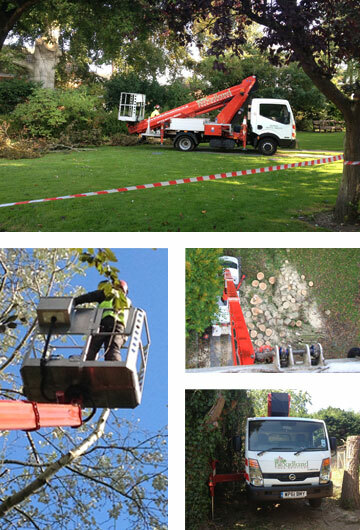 To enable safe access to trees up to a maximum height of 80 feet. Brushwood & branches up to a maximum diameter of 12 inches can be chipped producing wood chips of 1 inch. Brushwood and branches up to a maximum diameter of 6 inches can be chipped producing wood chips of 1 inch diameter. To transport equipment, wood chips and logs. To grind any size of stump up to 2 feet below ground level. Suitable for all types of felling and trimming. We ensure that all of our equipment is continually well maintained, inspected where necessary and replaced where necessary to meet all safety and performance requirements.